Comments should be sent to brad@anduin.eldar.org. 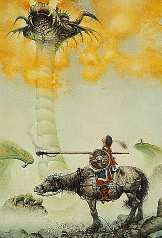 I own a poster of this picture. It is called It takes courage. 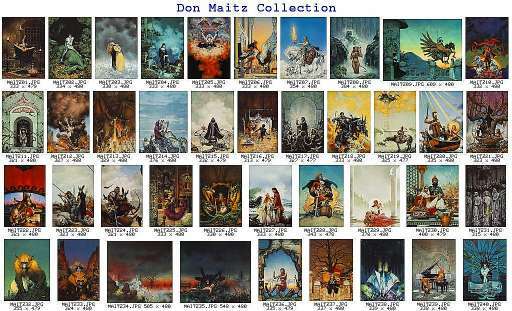 This is the index of Don Maitz artwork which could probably be found around the Net.